It renders web pages at lightning speed. It delivers never-before-seen features that make browsing more fun. And it works on the Mac, PC, iPhone, and iPod touch. Meet Safari, the world’s most innovative browser. Filed under Cool Gadgets, Frequently Asked Questions (FAQ), Tech Tips & Tricks, Thought of the day Tagged with browser, iPhone, iTunes, Mac, or iPod touch, PC, What is Safari? For increased viewing comfort, the Logitech® Alto™ Cordless raises your notebook display—and adds a full-size, cordless keyboard and convenient USB hub. 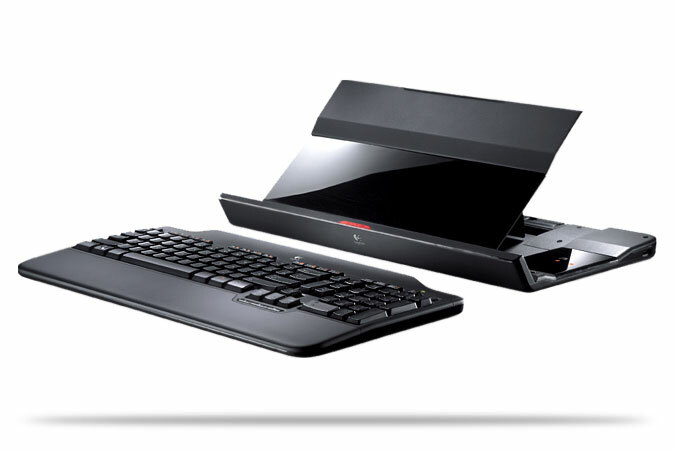 The display stand helps place the screen at eye level, the optimal viewing distance. You’re more relaxed—and more productive. 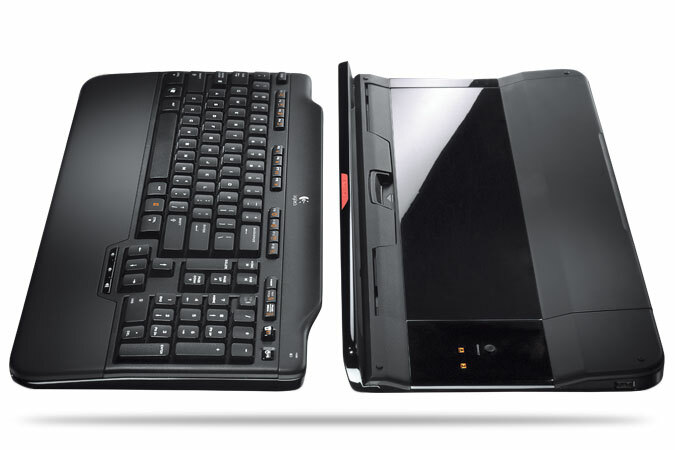 The full-size, cordless keyboard (which includes a number pad) lets you type faster, with less fatigue. An integrated, soft palm rest provides extra wrist support. Three Hi-Speed USB ports add instant connectivity for your favorite peripherals—cordless mice, printers, external drives, and more. 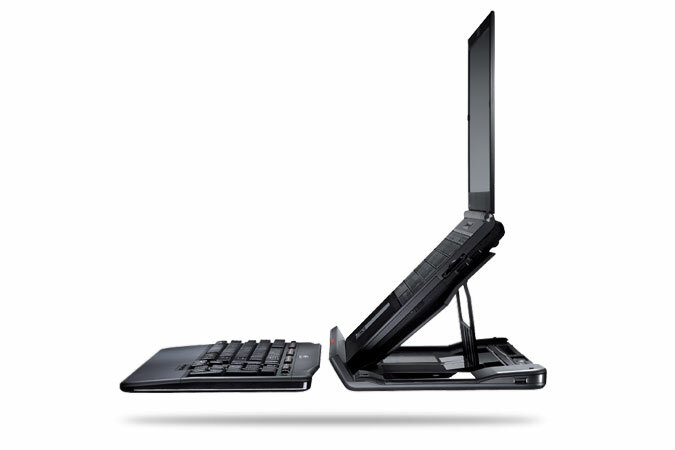 Elevates display for viewing comfort: Encourages a more comfortable posture by raising the notebook display to eye level and the optimal viewing distance. Stay more relaxed—and more productive. Built-in USB hub: Use the three Hi-Speed USB ports to add instant connectivity for your favorite peripherals—cordless mice, printers, external drives, and more. 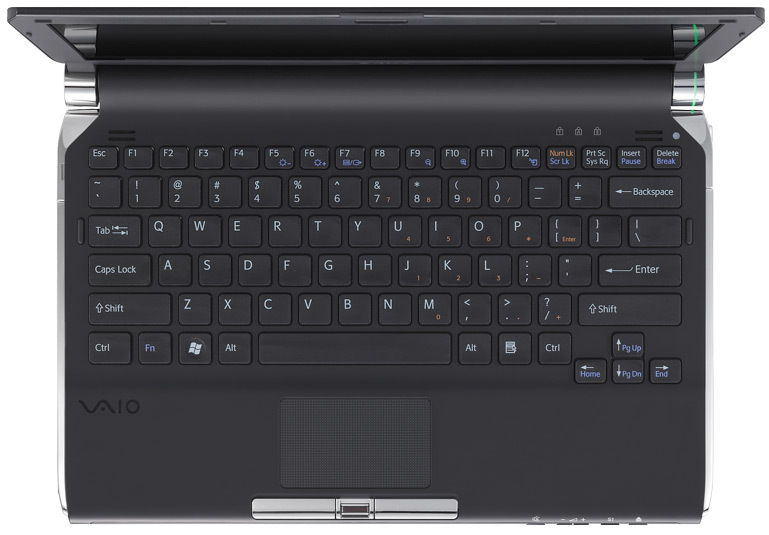 Works with virtually all notebooks: Use it with your current notebook—and your next one. The world’s smallest Blu-ray Disc notebook. 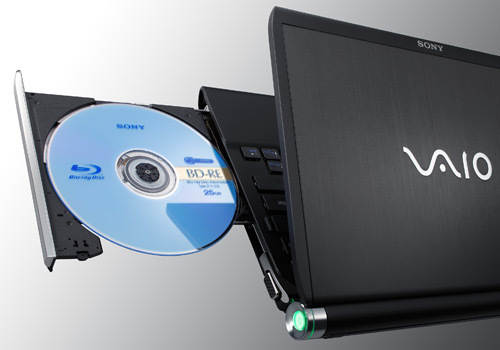 Through a cutting-edge space-saving design, Sony engineers have packed an available Blu-ray Disc optical drive8, state-of-the-art mobile connectivity and top-class entertainment features into an 11.1″16 notebook weighing just 2.87 pounds1. Who says you can’t have it all? A true ultra-portable notebook must deliver maximum battery life. 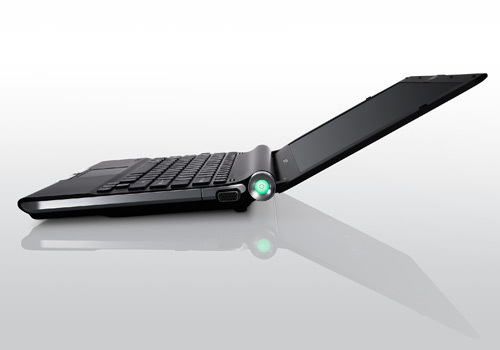 Say hello to VAIO PC Energy Care: a three-stage approach to ensure optimized power consumption. Strength, speed and silence are hallmarks of the SSD (solid state drive). Engineered without moving parts, the SSD delivers rock-solid durability and makes no noise–ideal for travel as well as the board room. And for maximum performance and storage, select TTs feature a dual-channel 256GB4 (128GBx2) SSD with RAID (Random Arrays of Independent Discs) technology for even quicker boot-ups, application launches and overall performance. It’s good to have options. For your convenience, when you customize a TT with Microsoft Windows Vista Business or Ultimate, you also get a copy of Windows XP Pro on disk. * The choice is yours. * Available with select hardware configurations only. A slender profile marked by fluid lines and a seamless keyboard panel, the TT embodies everything you want in a state-of-the-art notebook. 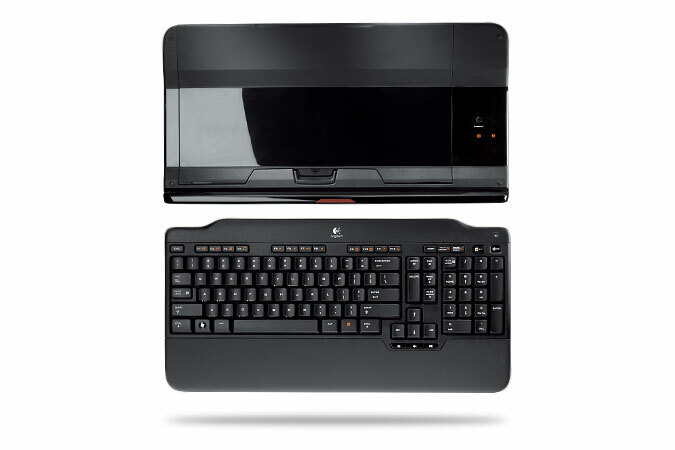 The carbon fiber LCD panel–standard on all TT models–is lightweight yet durable and has a smooth, matte finish that creates an elegant look and feel. Available colors: Black Silk, Champagne Gold, Crimson Red, and Premium Carbon Fiber Black (a Sony Style exclusive).